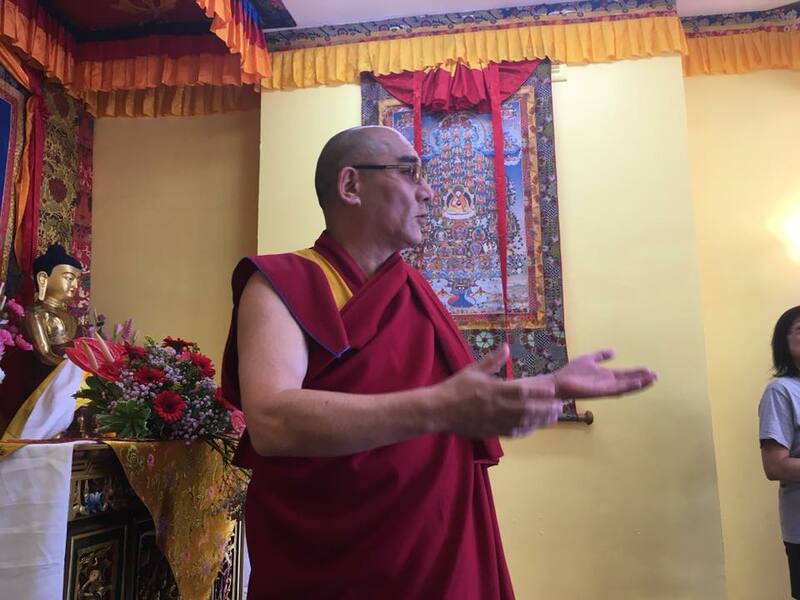 His Holiness Gangri Karma Rinpoche performed an opening blessing at 3pm on 13th September 2018. It was a joyous occasion for us all. We offer our sincere gratitude to His Holiness for performing blessings for all our families, in all areas of life. We look forward to welcoming new members to the centre. It’s conveniently located wherever you may be in London. 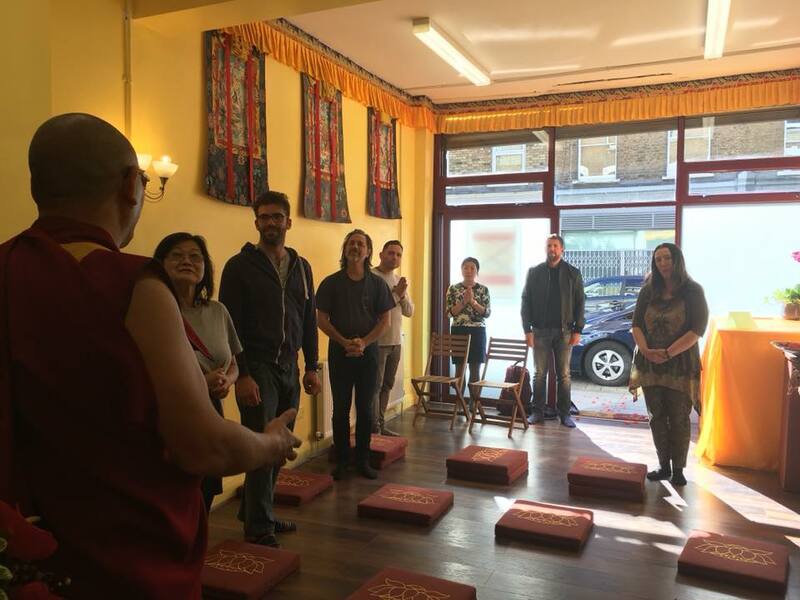 Although it’s not an extremely large space, it provides the perfect place for us to practice the dharma from our unbroken lineage and work with the community. 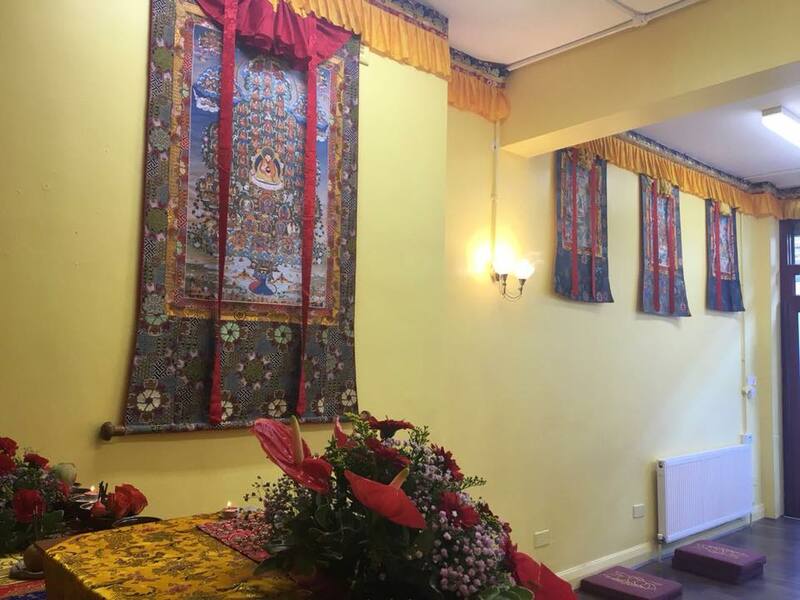 There is a garden in the style of a Tibetan Temple, peaceful & friendly atmosphere for students and the community to meet and come together. Also many meditation sessions and teachings ready to enrich your life. We look forward to meeting you soon.